With schools closed due to teacher walkouts, St. Mary’s Food Bank staff and volunteers have been working diligently to make sure Arizona children and their families don’t go hungry. But long after the students are back in school, the work of St. Mary’s will continue. Since 1967, this organization has been a reliable source of nutritious food for thousands of Arizonans who are struggling to make ends meet. St. Mary’s is the state’s largest food bank and without it, far too many people in our state would go without. Over the past year, the organization distributed nearly 87 million pounds of food to its partner agencies, which was used to prepare meals for thousands of low-income, hungry Arizonans. St. Mary’s also served 1.3 million after-school and summer meals at 246 program sites for children who did not have one waiting at home, distributed over 25,000 “backpacks” of food to children who were at risk of missing meals on weekends and during school breaks, and distributed over 700,000 emergency food boxes filled with nutritious perishable and non-perishable food items to families dealing with an emergency situation. 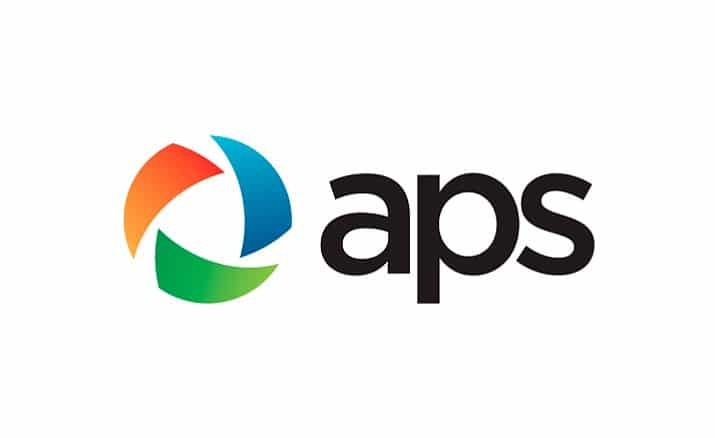 APS has been a longtime partner of St. Mary’s Food Bank, providing financial support, donations, and teams of volunteers to help with food sorting and packing. APS recently awarded St. Mary’s Food Bank with a $17,000 grant. The funds will be split between two programs, with $14,000 going toward the backpack program in Maricopa County and $3,000 allocated for the emergency food box program in Flagstaff. This translates into 2,000 backpacks and over 400 emergency food boxes. Brown explains that the backpack is a bag of food that kids can carry or put in their backpack. Kids will pick it up after school on Fridays, typically every week during the school year and sometimes into summer. Originally intended to provide nourishment for the child only, St. Mary’s soon learned that the food was being shared with siblings and parents as well. The food box program, which the grant will fund in Flagstaff, provides emergency boxes of food that are designed to last a family of four for three days. The boxes typically contain pasta, rice, canned fruits, canned vegetables, and when available, protein such as canned meat, tuna, or soup. Brown says the food boxes are usually supplemented with donated food like additional protein, produce, and bread. Those who wish to support the work of St. Mary’s Food Bank are invited to provide financial support, food donations, or volunteer to sort and pack food. Brown says in the past year, St. Mary’s had 86,418 individuals and corporate groups volunteer at their facilities, providing a total of 272,303 volunteer hours. “That’s an equivalent of 131 full time employees!” said Brown, noting that the St. Mary’s volunteering experience is always a fun one, with music cranking and an assembly line-style setup for the boxing and bagging of food.